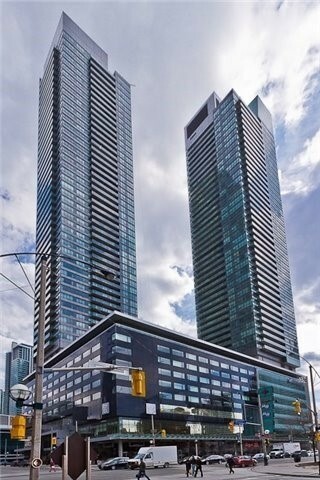 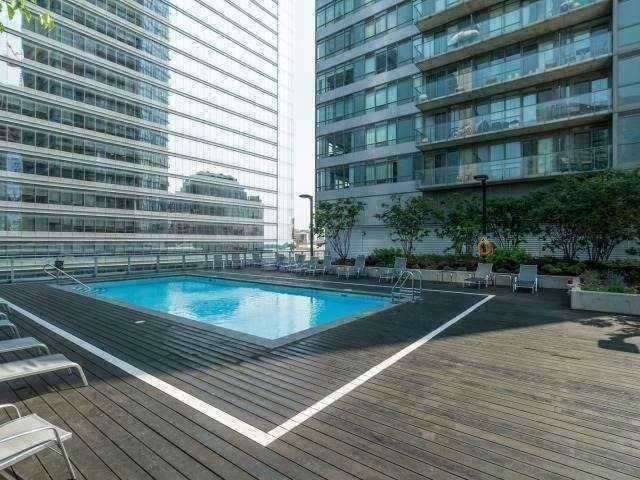 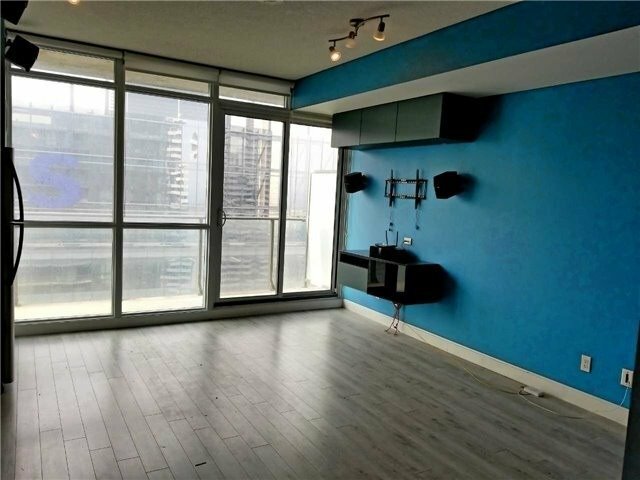 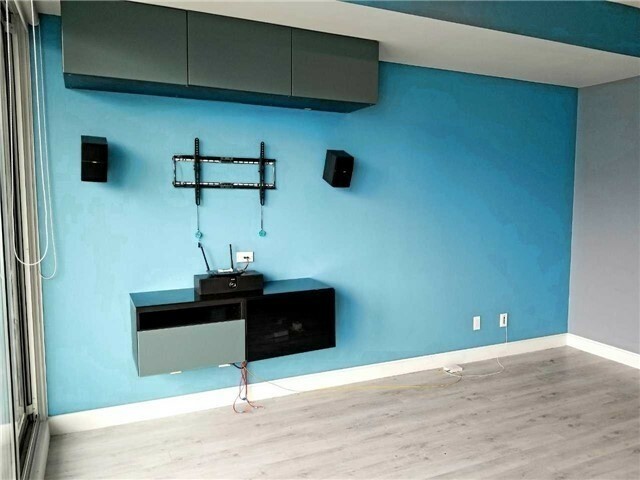 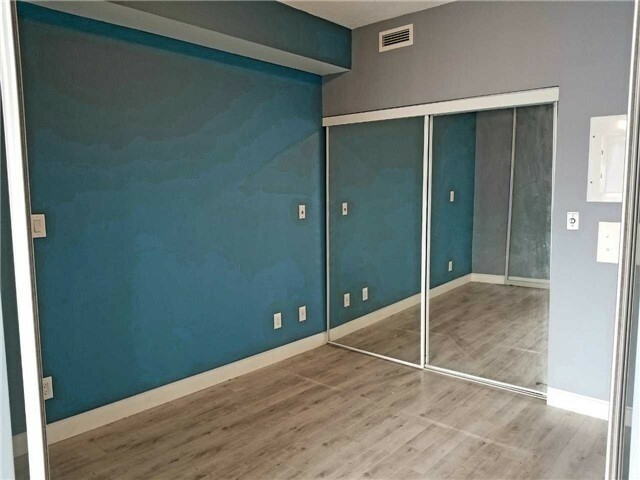 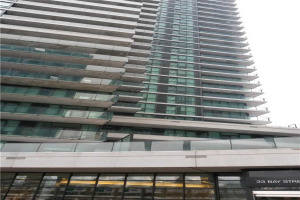 Perfect 1 Bedroom Condo With Parking Overlooking Maple Leaf Square! 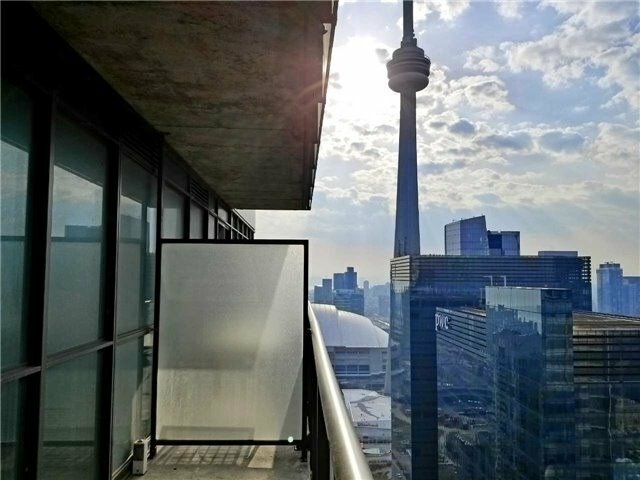 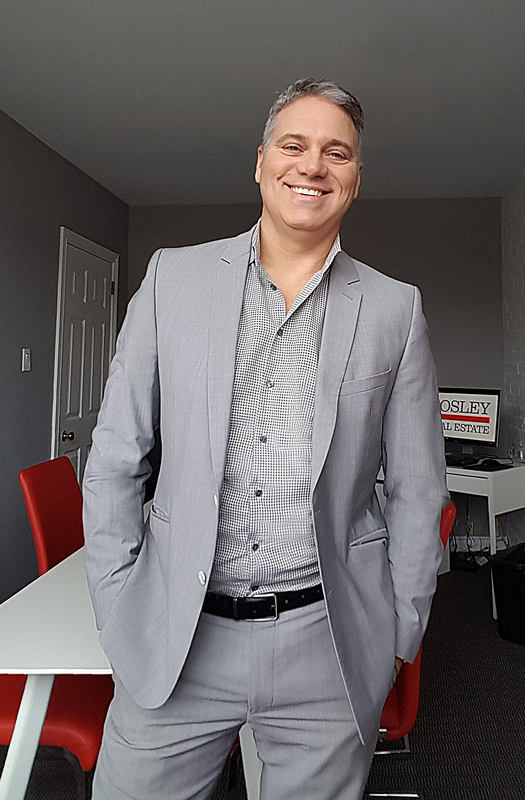 Absolutely Breath-Taking Views Of The Cn Tower And City From The Generous Sized Balcony! 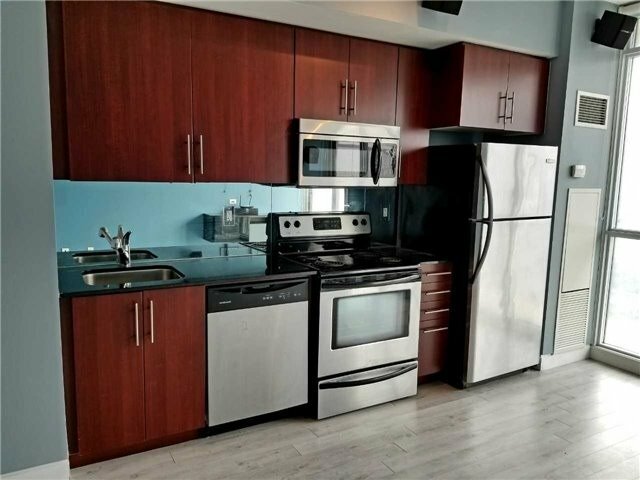 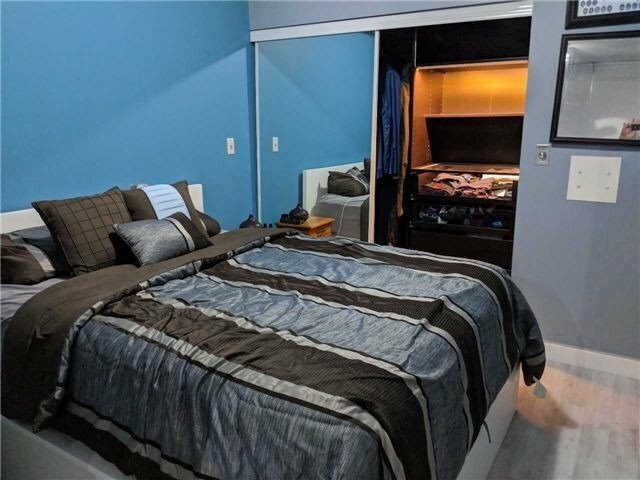 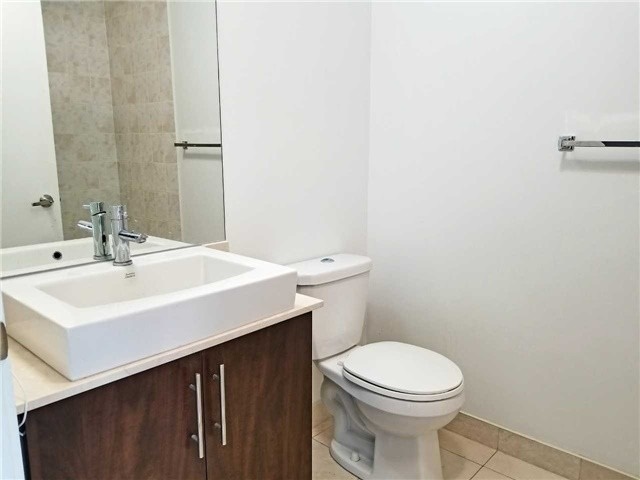 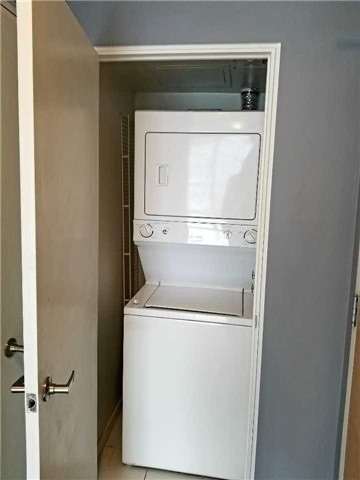 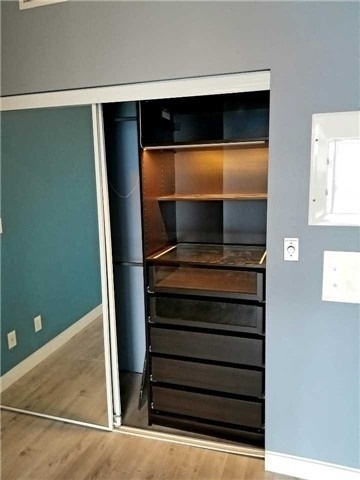 Heavily Upgraded Unit With Built-In Closet, Smart Home Equipped, Granite Counters And Beautiful Wood Cabinetry!